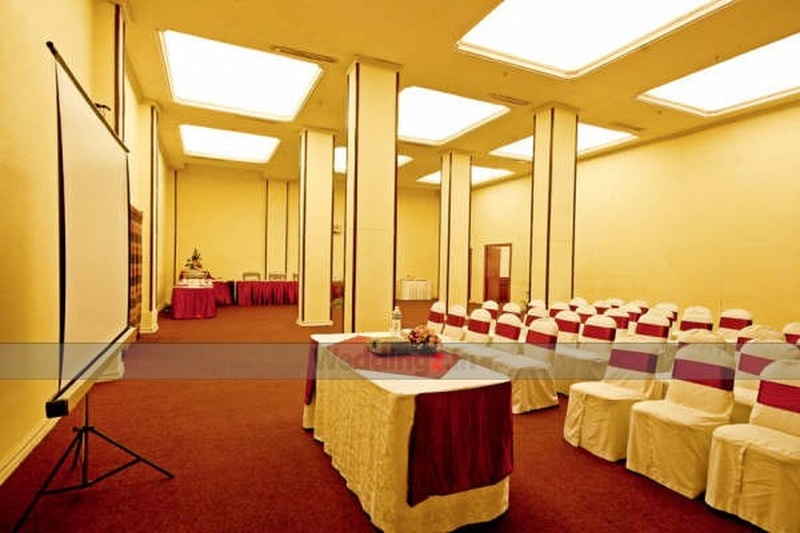 If your marriage ceremony is round the corner, how about choosing The Chancery Hotel, Bangalore, as the venue. 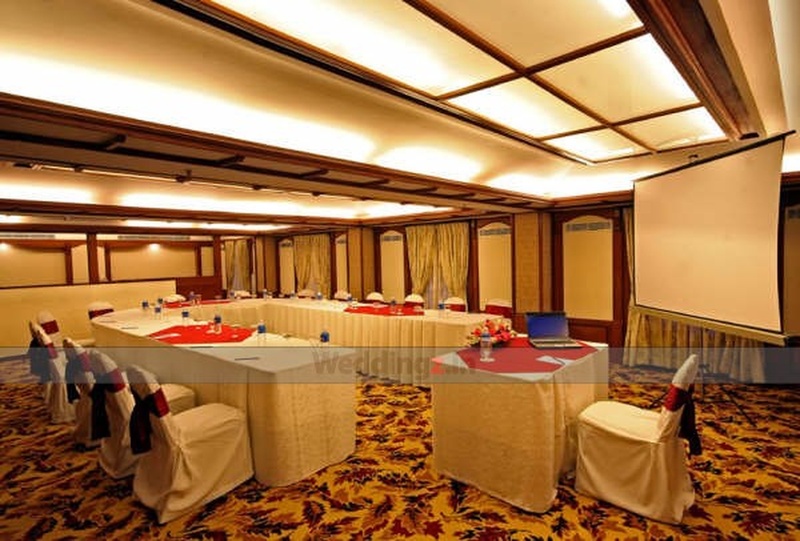 It has three exclusive areas that can be utilised for various functions and ceremonies. Walton, with its minimum capacity, can be great for small functions like mehendi or haldi. Colours can accommodate more guests than Walton and is perfect for an engagement or reception. Lavalle is spacious amongst all and can be used to throw sangeet or reception parties at your wedding. Besides this, the venue has an in-house decorating and catering team who will assist you with any preferred requirement for the day. The The Chancery Hotel located in Lavelle Road, Bangalore has Wedding Hotels, Cocktail Venues and Banquet Halls. LAVELLE can accommodate upto 150 guests in seating and 250 guests in floating. COLOURS can accommodate upto 60 guests in seating and 100 guests in floating. Vegetarian food is served at this venue. Features of this wedding venues are : Food provided by the venue , Non-Veg allowed at the venue , Alcohol allowed at the venue , Outside alcohol allowed at the venue , Halls are air Conditioned , Ample parking , Baarat allowed , Fire crackers allowed , Hawan allowed , Decor provided by the venue , Packages starts at Rs 650 per plate for vegetarian menu and at Rs 850 for non veg menu. Decoration starts at Rs 18000. Vittal Mallya Road. 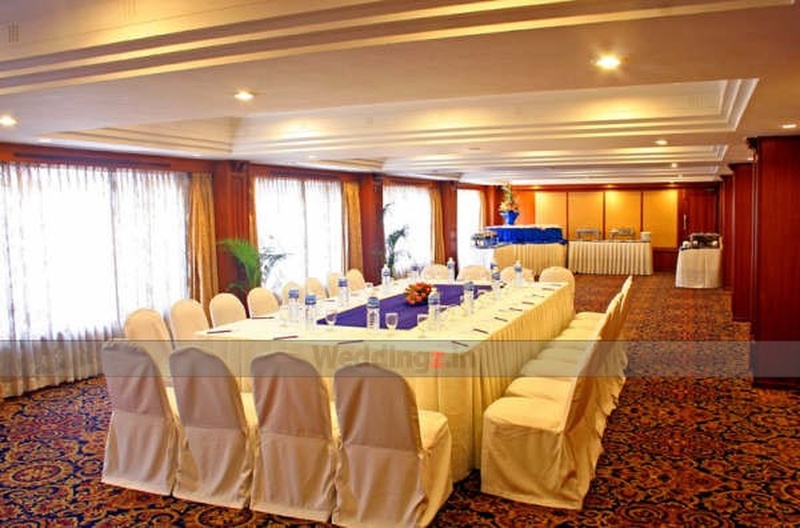 : Wedding Hotels in Vittal Mallya Road., Banquet Halls in Vittal Mallya Road.